When you're ready to show the world your work, you can share your designs in Figma directly to your Dribbble account. 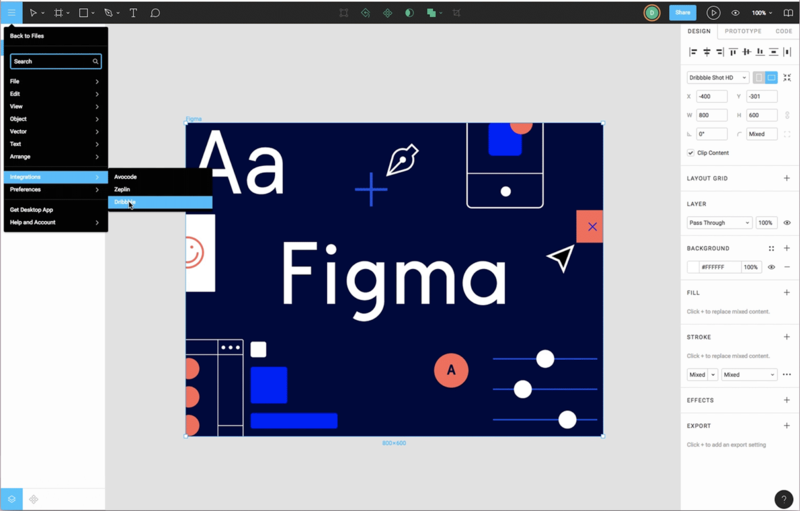 Sharing via Dribbble is supported from both the Figma website and the Figma Desktop Apps. Share a design to Dribbble. Disconnect Dribbble from your account. 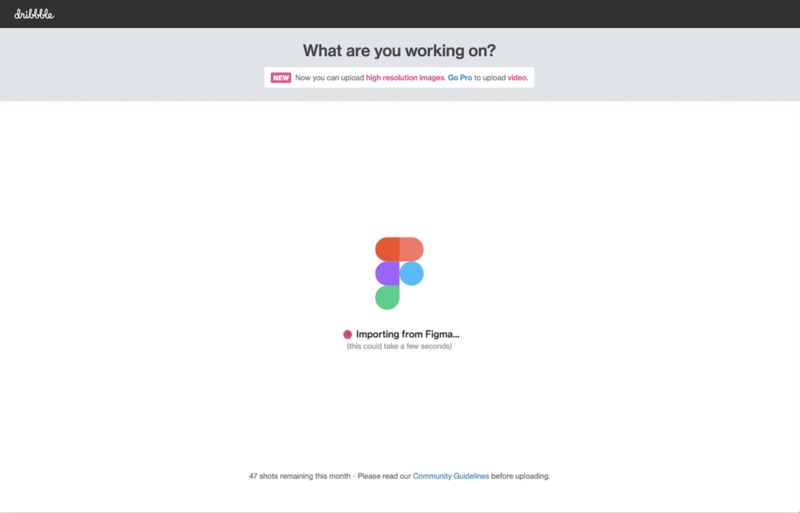 Your Figma account is already set up to share your designs to Dribbble. The first time you export a design to Dribbble, you'll be required to authenticate your Dribbble account. 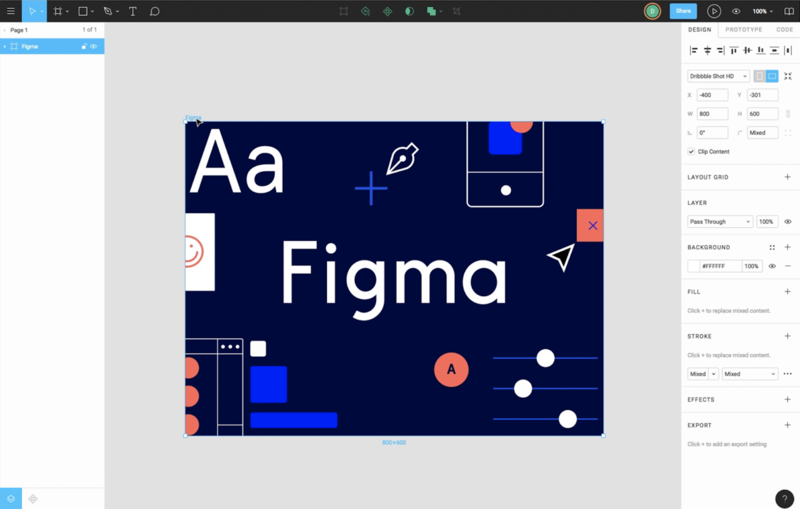 Login to your Figma account via the website or Desktop App. 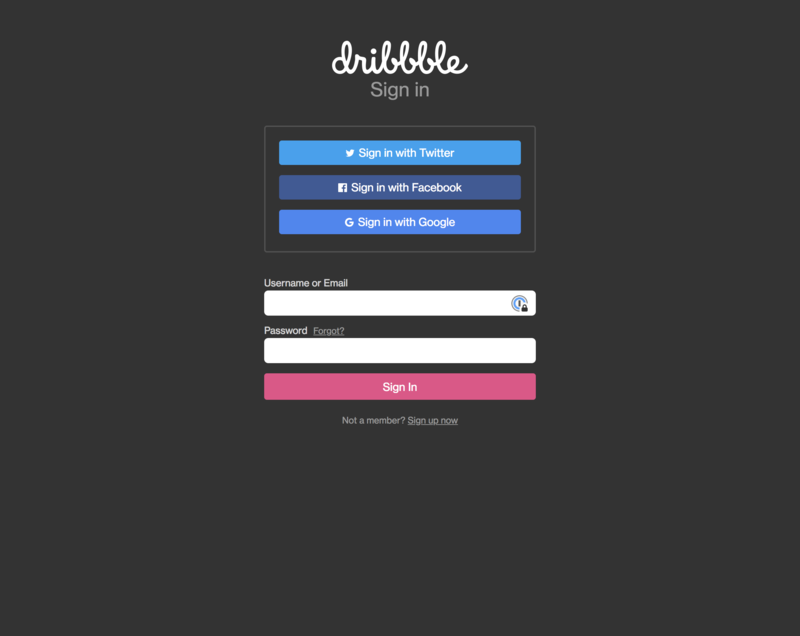 You'll be redirected to Dribbble's authentication page, where you'll be prompted to sign in and authorize the connection. You will only need to do this once. Complete the post in Dribbble. 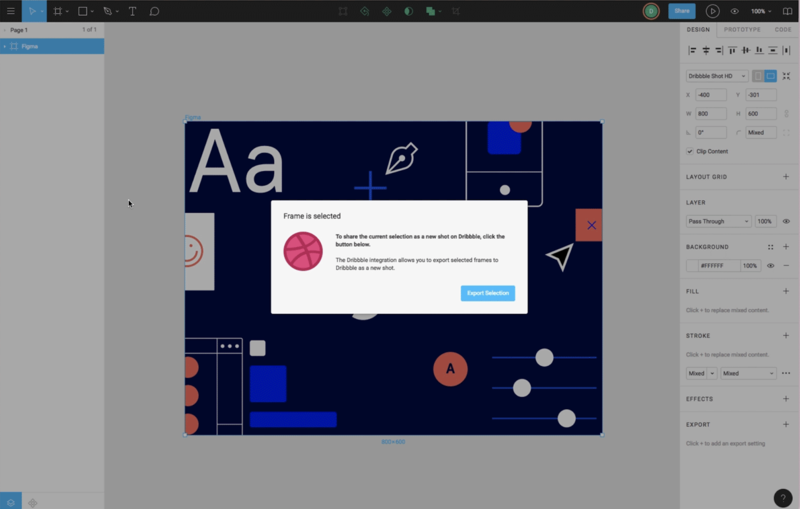 If you want to remove the connection between your Figma and Dribbble accounts, then you can remove the connection from Dribbble's end. Click the "X" icon above the Figma setting. The connection between the two will now be removed. 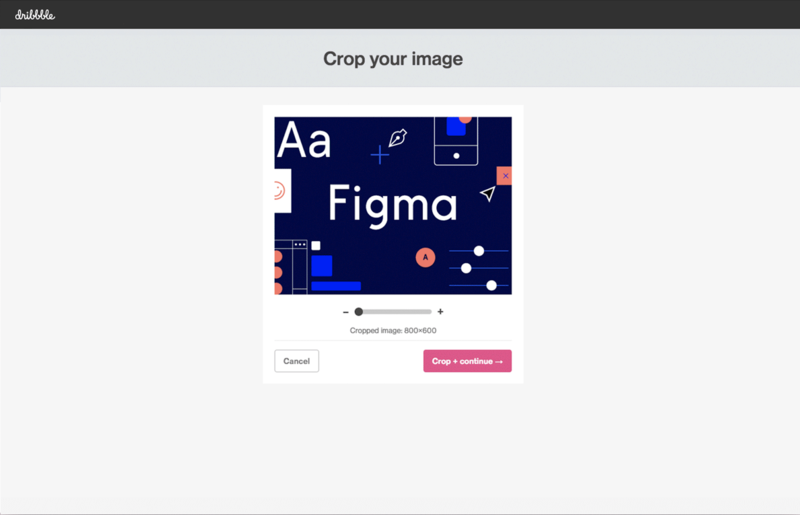 You can always reconnect your Figma account to Dribbble again, using the instructions above.